The St. 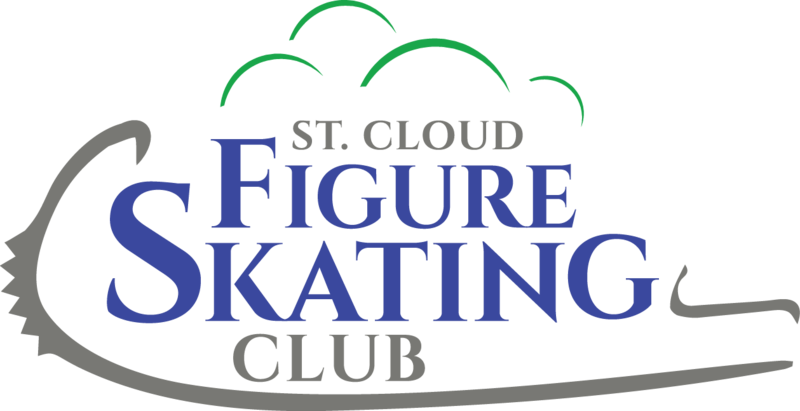 Cloud Figure Skating Club is the most advanced skating clulb in Central Minnesota and we are excited to be entering our 45th year. SCFSC was incorporated under the laws of the State of Minnesota in 1973, accepted into membership by the United States Figure Skating Association in 1976; provides skating to many area skaters throughout Central Minnesota year round. SCFSC is managed by a Volunteer Board of Directors, with several committees and additional volunteers performing various roles within the club. Outside of our coaches, we are a 100% volunteer lead and managed organization. 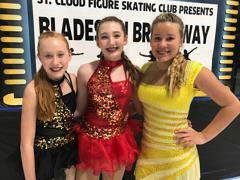 SCFSC classes and lessons (Learn to Skate, Beginning Hockey, Freestyle) are available year round for girls, boys and adult skaters. 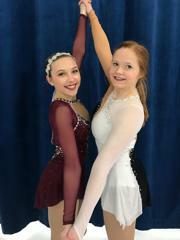 We also have Synchronized Figure Skating Teams. 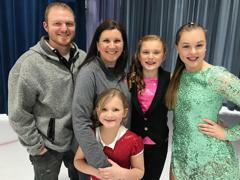 Our main goal is to promote the advancement of figure skating in Central Minnesota. 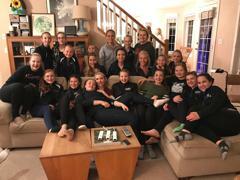 We seek to develop each skater's interest and potential within an environment of support, and with the highest standards of leadership, professionalism and good sportsmanship. 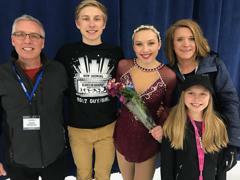 Whether you are new to skating or looking for elite training in competitive or synchronized skating, SCFSC can help you to achieve your skating needs and goals. SCFSC has been a proud member of U.S. Figure Skating since 1976. 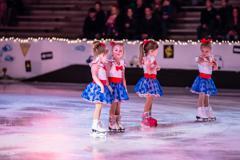 All skaters begin in the Learn to Skate program. Classes are offered from pre-kindergarten (both girls & boys) through adult in basic skating skills and beginning hockey. 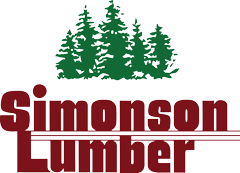 Registration is open year-round and scheduled on a quarterly basis - Summer, Fall, Winter, and Spring sessions are offered. See club calendar for dates and times. To register, click on the JOIN US tab above. 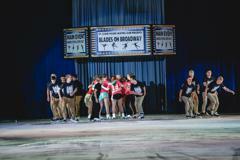 For questions about LTS please email our Learn to Skate Director: stcloudlts@gmail.com. 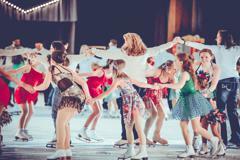 Our skating lessons are divided into two programs. 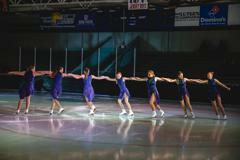 The Learn to Skate program, or LTS, teaches the basics of skating in a group setting. 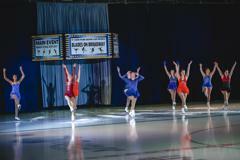 When skaters pass required skills in the LTS program, they "graduate" into the Freestyle Program, where they must have a private coach and learn independently. We do have a one year Learn to Skate Plus program that some skaters use to transition from LTS to Freestyle. 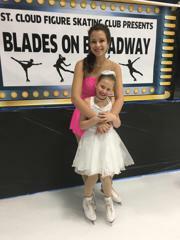 Contact us for more information about how our skating program works! A skater must have passed through the basic skills program and have passes free skate level 1 to begin freestyle skating. 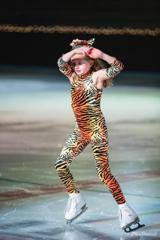 Freestyle is open to any age skater who is serious about progressing in figure skating. Skaters should have a love for skating, adequate strength, balance, coordination, and a desire to achieve. 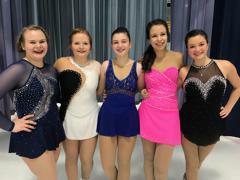 This is a more challenging program which concentrates on the disciplines of ice etiquette, moves in the field and freestyle, from the Pre-Preliminary through the Gold Test levels. 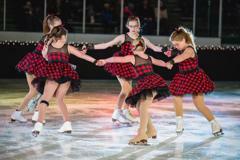 Registration for X-Skate is open year round! 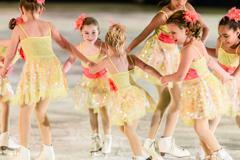 Skaters can join for the year, or by the quarter (fall, winter, spring, summer) Click on the JOIN US tab above. Stay informed. Sign-up to be added to the Club MailChimp Newsletter! 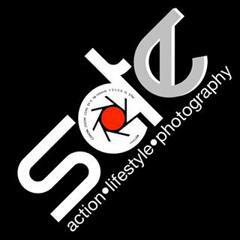 Support SCFSC and promote your business through Sponsorship/Advertising! 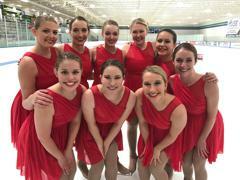 Spring Learn2Skate Registration is now OPEN! Spring Learn2Skate Registration is now OPEN. 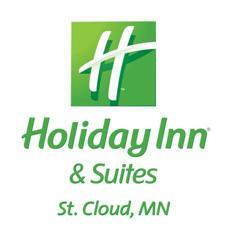 There will be a $10 early bird discount on all registrations completed by March 24th. 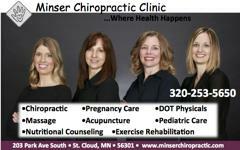 Find all the information HERE. Skating Etiquette Video - skaters and parents please watch! The SCFSC website and Facebook page will post any weather related announcements. Both of these resources are great places to get the most current SCFSC news. The rule of thumb is that if local schools have been closed, all SCFSC classes and ice time are cancelled. 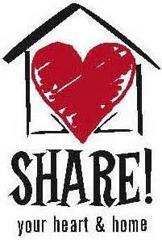 To stay informed, bookmark the SCFSC website and "like" our Facebook page today!